As someone that is expected to fix everyone’s computer in my family, there is nothing more than “WOOT!” that can be said about a product that makes my family obligations easier. My family isn’t exactly the most “in touch” when it comes to computing (you will read an article / rant soon about that) and they make a bunch of dumb mistakes… most of which ends up with them contracting a I.T.D. (Internet Transmitted Disease, a.k.a. VIRUS!). That’s when the frenzy starts, the claims that the world is collapsing, the seas are rising, they can’t send email! I must work quickly and efficiently to alleviate their ailments. With that said, products like the USI-2535 makes my job easier. 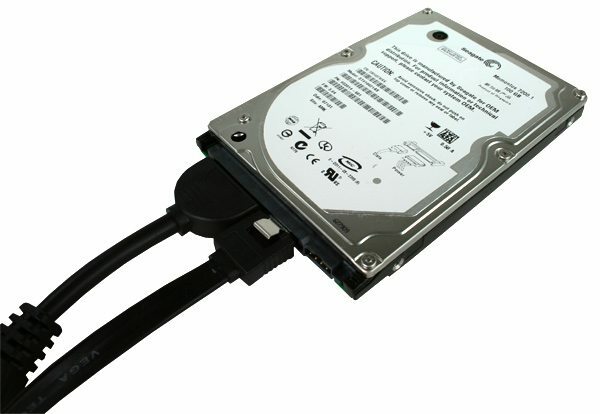 The USI-2535 is designed to make attaching a hard drive to a PC quick and painless. 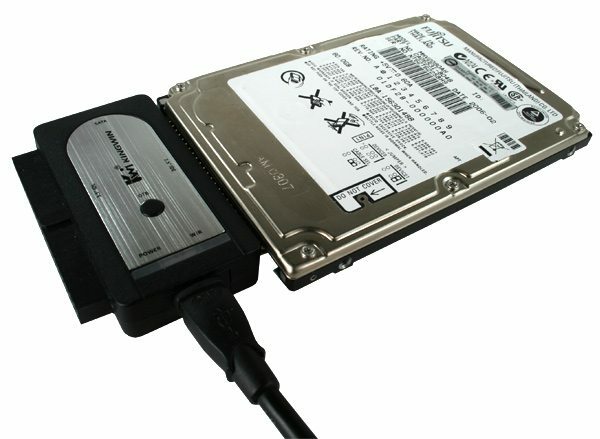 It provides the ability to connect your notebook hard drive, your PATA hard drive, or your SATA (I or II) hard drive to a computer through a USB (1.1 or 2.o) connection. Connect the USI-2535 to your computer. There isn’t much to do in regards to benchmarking as you are limited to the speed of USB here. 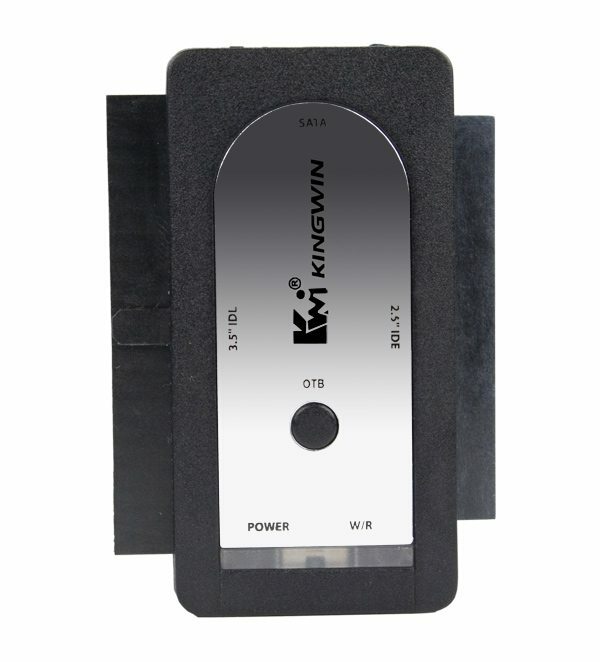 The device is not meant to be used as a means of connecting a hard drive for super long extended periods. 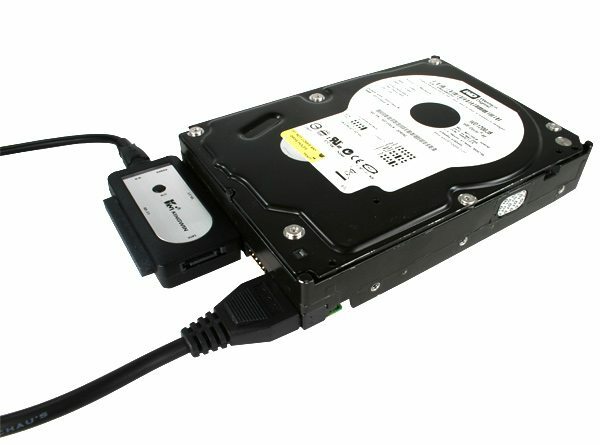 The idea is for quick access to a drive to either get data, give data, scan for viri, etc. You must remember that there is no cooling provided so your drive can get a bit toasty if you use it for extended periods. 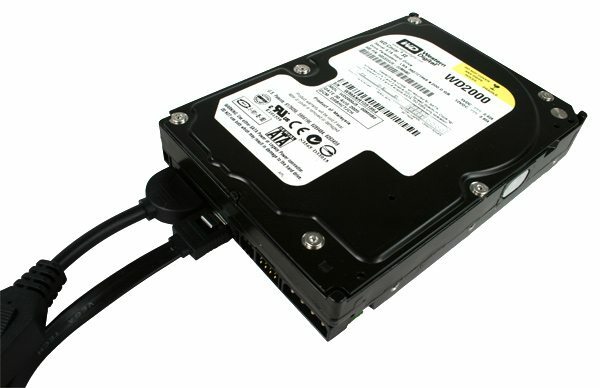 I can honestly say that the USI-2535 has made working on machines much simpler by allowing me to quickly connect a hard drive without any hassle. The device works as expected and provides the freedom I need. Bottom line… is it worth the $15.00 I have seen it sell for? YES! Previous What is the deal with HDMI 1.4? Next Will KHOBE Be The End of Windows?